"To me . . . you are star, water, air, fields, and forest. Everything." A pulsating love story fraught with numerous obstacles and miraculous opportunities. Two individuals, whose faith journey included many of the same questions with many of the same, . . . . and often competing, answers. It seems that Helen Joy Davidman and Clive Staples Lewis live on, not only in eternity, but in the hearts and minds of those who still love and appreciate their brilliance. "This work of fiction was meant not only to explore her (Joy's) life, work, and love affair, but also to delve into the challenges she faced as a woman in her time . 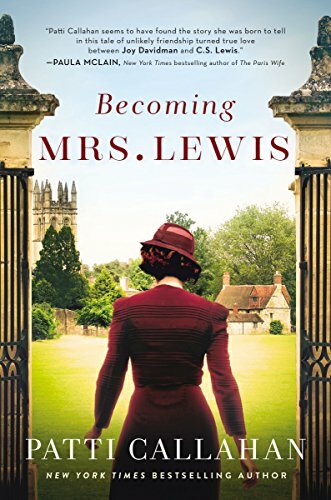 . . . ."
"I reread many of my favorites (of Lewis' works) with a new eye - seeing Joy's influence . . . how had I not seen it all along?" I will definitely be reading this one some day. 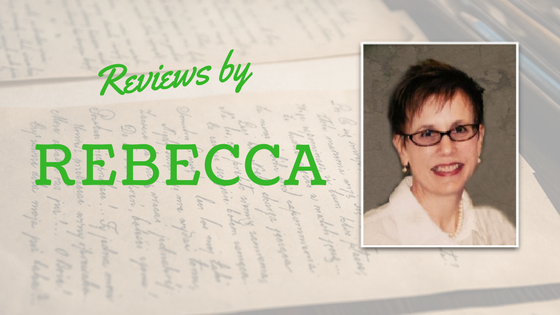 Thanks for reviewing it, Rebecca!